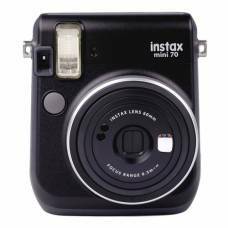 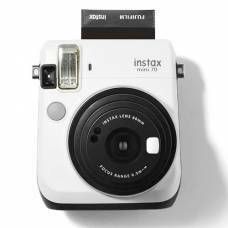 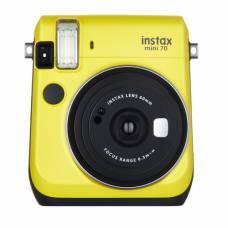 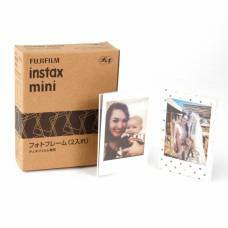 With a selection of interestingly coloured cameras and beautifully designed instant photo papers, the Fujifilm Instax range makes for perfect gifts or loads of fun at any party. 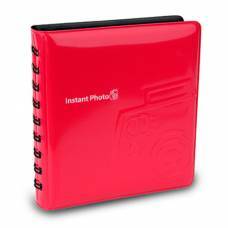 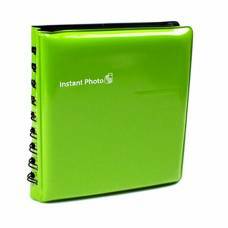 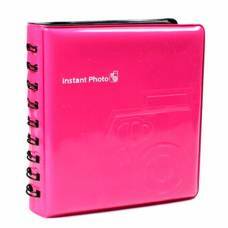 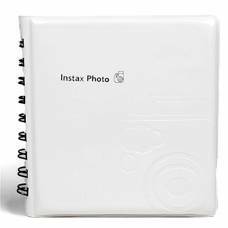 Easily store your special Instax photos in this little album that come in a variety of 7 different colours. 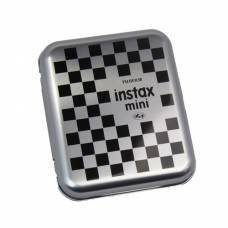 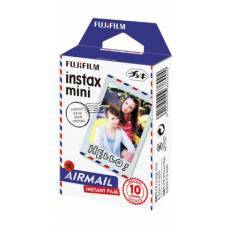 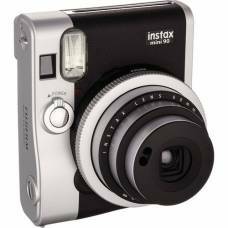 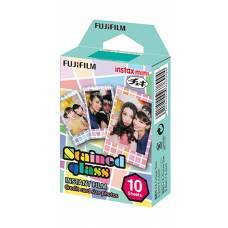 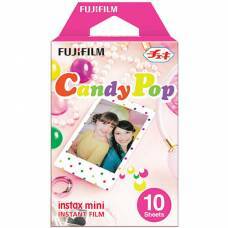 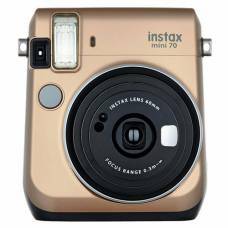 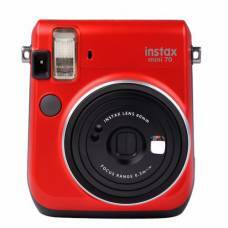 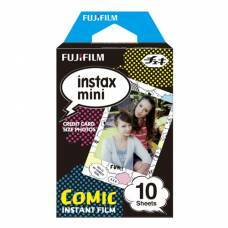 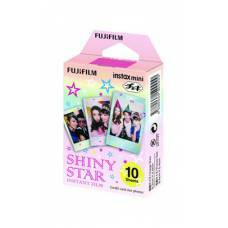 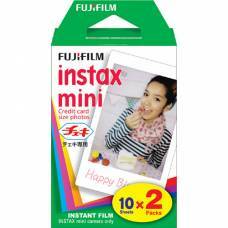 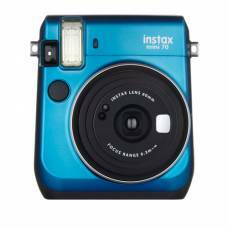 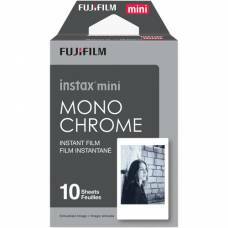 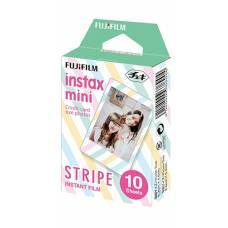 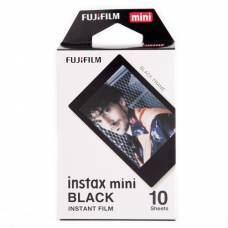 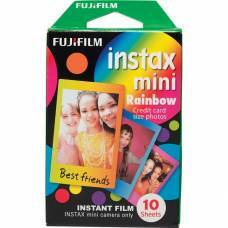 The Fujifilm Mini Film Box is the perfect accessory for the happy snapping Instax mini film photog..